Employee Rights Act | Why Should Unions Have Eternal Life? Why Should Unions Have Eternal Life? When Donald Trump quipped last week that he’d like to be “president for life,” his detractors accused him of unsettling democratic norms. A single electoral mandate can’t last forever, right? Yet that’s how labor unions work. Once a union wins a certification election, it hardly ever has to stand for recertification, no matter how much employee turnover takes place. Entire workforces have inherited union representation from predecessors decades earlier. The United Federation of Teachers organized New York City public school teachers in 1961, meaning no current teacher voted for the union. Just 1% of teachers in Florida’s 10 largest districts were on the job when their schools unionized, according to a 2012 Heritage Foundation study. That’s about to change. This week, Florida became the third state to enact a law requiring teachers unions to stand for recertification. Specifically, if less than half of the bargaining unit chooses to maintain membership, the certification process starts over. The union must collect signatures from 30% of the unit and then win a secret-ballot election. Iowa passed an even broader measure last year. 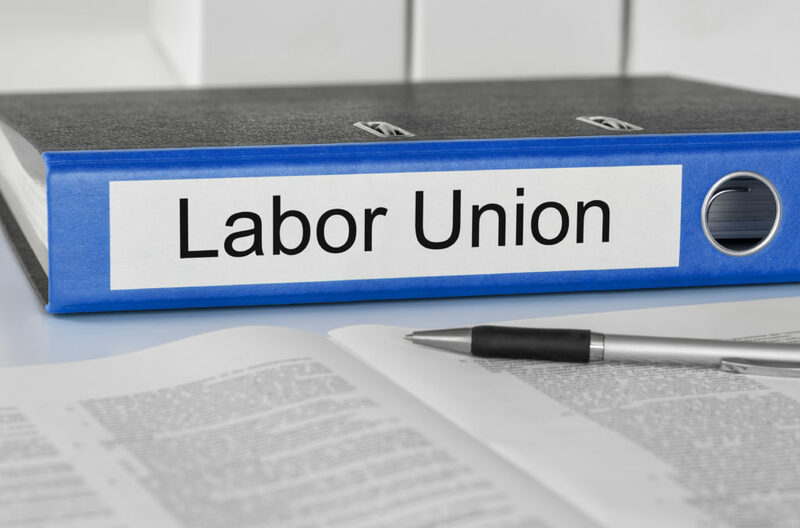 All government unions there must now win recertification before each new contract negotiation, typically every two or three years. Wisconsin’s Act 10 accomplished much the same in 2011 by requiring annual recertification elections. Michigan, Missouri and Oklahoma are considering similar measures. The problem is equally bad in the private economy. As of 2015, only 6% of unionized private employees had ever voted to organize, according to National Labor Relations Board data analyzed by the Heritage Foundation. The other 94% either voted against the union or, more commonly, inherited it. The United Auto Workers organized Detroit’s Ford, General Motors and Chrysler plants between 1936 and 1941. The UAW has never had to win new employees’ support. Congress can solve this problem by passing the Employee Rights Act, which would require private-sector unions to hold a recertification election every three years, or each time the workforce turns over by at least 50% at the end of a collective-bargaining agreement, whichever comes first. It would also require workers to “opt in” before unions can spend their dues on anything other than bargaining. This bill would create accountability while shining a light on the union complaint about “free riders” in right-to-work states. The claim is that unions are forced to represent nonmembers who pay no dues. In Florida, as of 2015, the American Federation of State, County and Municipal Employees represented 47,653 workers, but only 1,369 dues-paying members, according to state data. Recertification elections would make clear whether these workers truly are free riders—if they vote to recertify a union that they refuse to join—or whether they are actually “forced riders” who never wanted the union in the first place. Wisconsin’s experience suggests the latter. After Act 10, more than 100 government unions chose not to seek recertification because they lacked sufficient support. Membership in Afscme fell 54% in just a year. Although unions complain incessantly about the free-rider problem, it isn’t clear they want it gone. The Supreme Court has twice ruled that unions are free to represent only dues-paying members. Yet most insist on negotiating as the exclusive representative of all employees. This increases their bargaining power, while providing a nice talking point against right-to-work laws. But last month an Illinois union sued Gov. Bruce Rauner, seeking to undo its “duty of fair representation” under state law to speak for all workers. Such a solution could please both sides, since it would give state employees like Mark Janus, whose case challenging forced unionism is now before the Supreme Court, a way to cut ties completely. Since 2012, six states have passed right-to-work laws—more than in the previous 50 years. The Janus case could extend this protection to all public employees nationwide. But recertification laws are still needed if today’s workers are to have the same right to vote on unionization that their predecessors had decades ago. Akash Chougule is director of policy at Americans for Prosperity.